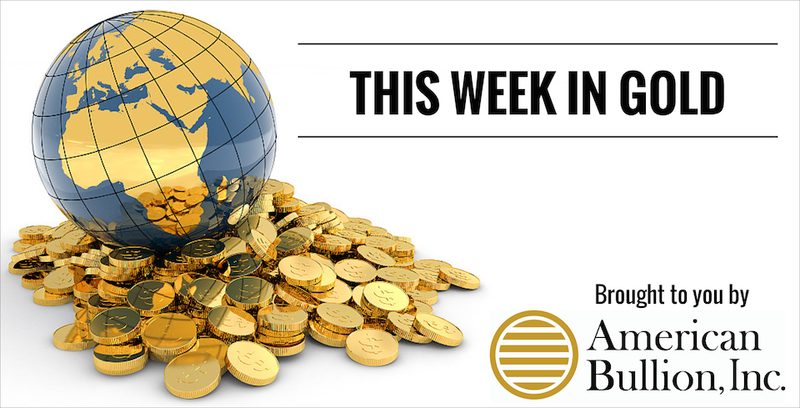 Gold finished Friday at $1,208.30/oz. after bouncing around a bit throughout the week. Minutes from the Federal Reserve’s most recent meeting released on Wednesday showed Fed members were divided on whether to raise interest rates in June. 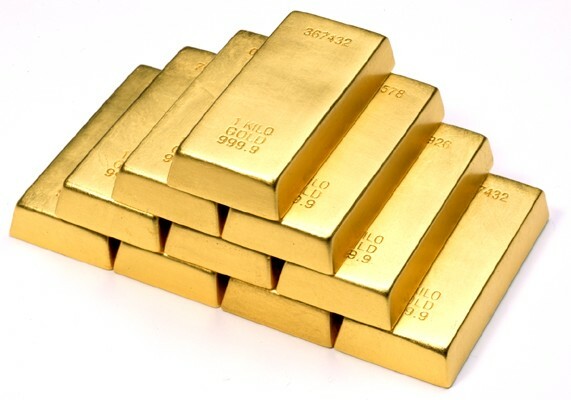 Gold fell below $1,200/oz. in response but rebounded later in the week. 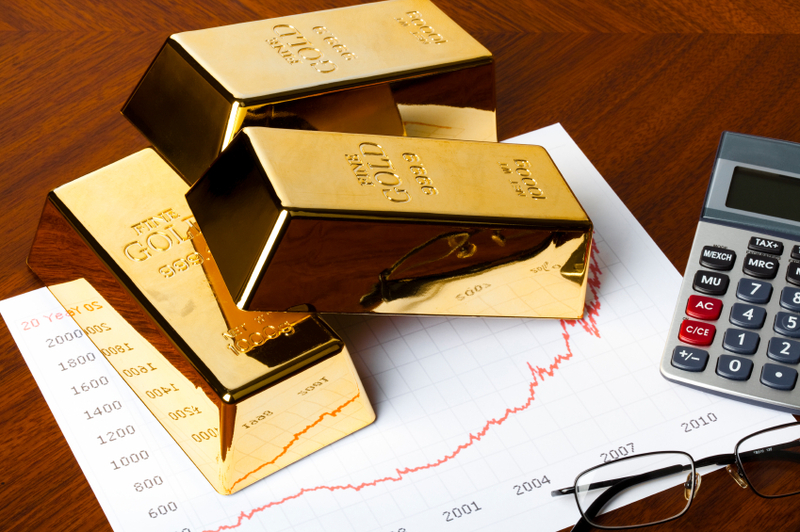 On the blog we covered gold’s response to the latest jobs data, looked at how gold has performed this year compared to the S&P 500, and gave you some fundamental reasons to own gold. Gold reacted to more disappointing jobs data on Monday by closing at a seven-week high of $1,218.60/oz.. The data led investors to believe the Fed will be in no hurry to raise interest rates. The U.S. employment data showed far fewer jobs were produced in March than expected. Read more in Monday’s blog. Gold had two impressive rallies this month: on April 1st it saw its biggest jump in two months, and on April 6th it hit a seven-week high. Perhaps even more impressive, however, is that as of April 6th gold had also outperformed the S&P 500 in 2015. Why is this? Find out in Tuesday’s blog. Like any other commodity, currency, or stock, gold has its ups and downs. 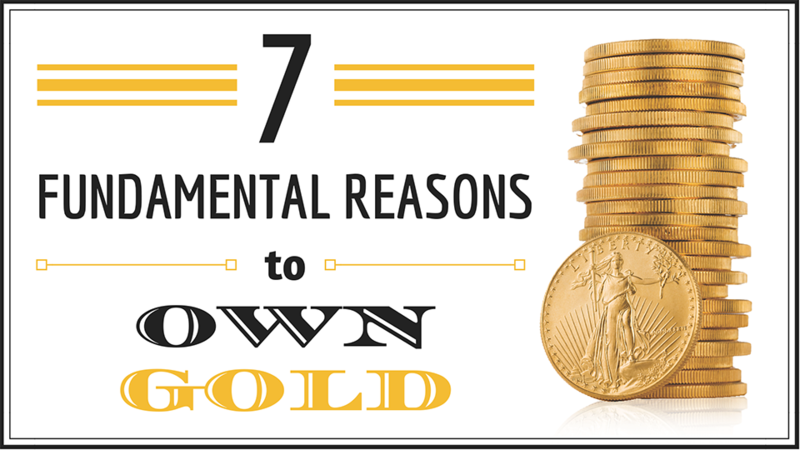 But what if we told you there are reasons to own gold that are fundamental, and hold true no matter the price? 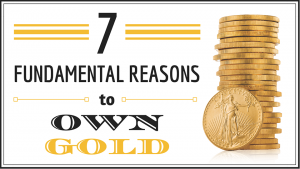 Thursday’s blog gives seven of these reasons. The Department of Labor’s March jobs report showed 126,000 nonfarm payroll jobs were added, the slowest monthly increase since December 2013. The goods-producing sector lost 13,000 jobs, and the construction and manufacturing sector lost 1,000 jobs. Bloomberg reported Thursday that Greece made a 450 million euro loan repayment to the International Monetary Fund, avoiding a default. In attempt to improve U.S. relations with Cuba, President Obama and Cuban President Raul Castro spoke by telephone on Wednesday. The two are also expected to meet on Saturday at the Summit of the Americas in Panama.